Five council members have been proposing such an outside review since the mayor first asked Black to resign on March 9. That group refuses to terminate Black and rejected a more than $424,000 separation agreement the mayor and Black negotiated two weeks ago. 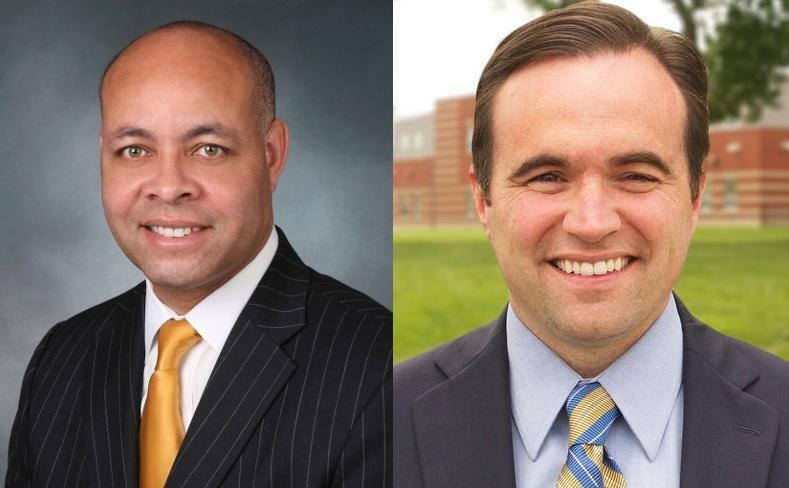 Cranley issued a statement Friday that once again outlines his concerns about what he calls Black's "unacceptable pattern of inappropriate, abusive and retaliatory behavior." Cranley said he's addressed the concerns with Black multiple times, and the behavior has gotten worse. "Mr. Black's long-standing practice of calling myself and other city leaders enraged and late at night has always been troubling, but his March 8 call was of a different nature because Mr. Black followed through on threats to obstruct city business the next day," Cranley wrote in the statement. "The phone call was offensive and unprofessional, but it is the fact that he then followed up on his threats with official action that I find inexcusable. In fact, I have since learned that Mr. Black made several other similarly abusive calls to city leaders that night and week. This behavior fits a pattern of retaliation that others have also alleged." Cranley met with Black the afternoon following the March 8 phone call and offered to work on a settlement for Black to leave his job. "Mr. Black made clear that he would not resign and to my shock in the days following he called individual meetings with department heads and other city employees to demand their personal loyalty," Cranley wrote. "We are a nation of laws and city employees owe their loyalty to the city, its charter, and the public good, not to a person. Some courageous city employees refused and have retained lawyers because of fear for their jobs. The public, City Council and I need to hear from these city employees and they need to know that city service is service to the city not to the city manager." Cranley said representatives from the four largest employee unions say they and some of their members have been mistreated by Black and want to share their stories. 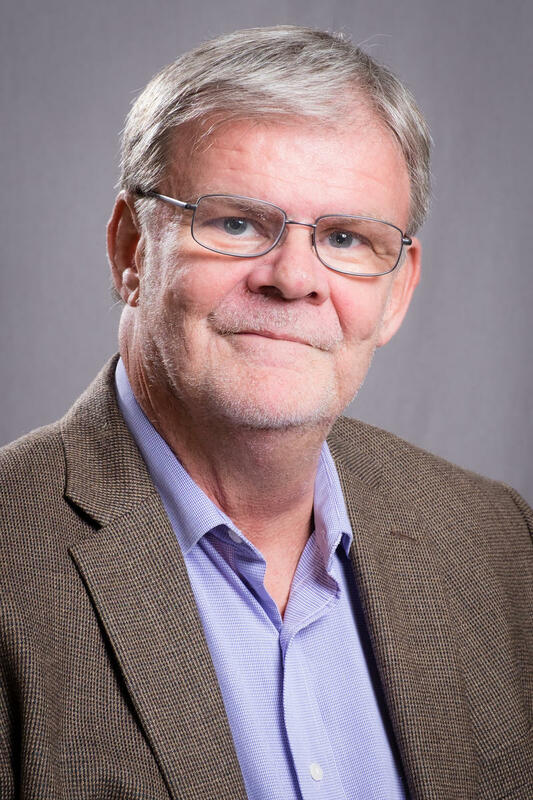 City Council approved an ordinance Thursday that would pay Black eight months of salary and benefits if he chooses to resign by April 30. 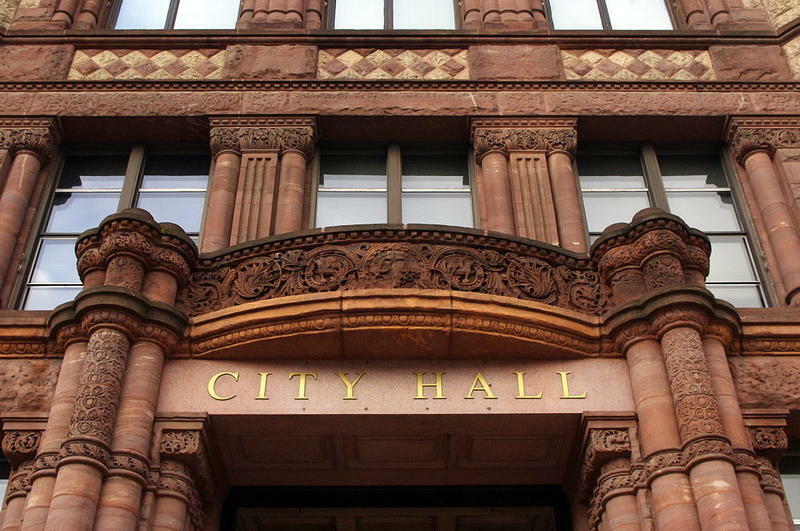 Black on Wednesday apologized to the mayor and any other city employees he may have offended. He also said he wanted to keep his job.